As you may know, Facebook and Twitter recently revamped their rules and policies. We strongly believe the changes at Facebook and Twitter are for the best and will lead to better user experiences and safer social media environments. However, these changes have created some short-term confusion and uncertainty. We wanted to provide a quick update on how these changes impact dlvr.it users and the steps we’re taking to help you navigate the new landscape. dlvr.it has been recognized as a trusted Facebook partner and will continue to provide posting to Facebook Groups. On April 5th Facebook temporarily blocked all apps from access to Groups. This resulted in dlvr.it losing connection to some Facebook groups. You may need to log into your dlvr.it account and reconnect your Facebook Groups in order to reactivate posting. Twitter now prohibits posting of duplicate original content on the same or multiple Twitter accounts. In order to help you comply with Twitter’s new rules, we’ve updated our checks for duplicate content and will not post original content more than once to Twitter. This means dlvr.it will scan for duplicate items posted via your feeds or through the ‘create new post’ interface. If you attempt to post an item that you previously posted via dlvr.it, we’ll stop that before it gets to Twitter. On a related note – we’ve created a Retweet utility that we think you’ll love. More on that soon! Facebook will soon require users to re-authorize apps every 90 days. This means you’ll need to regularly re-authorize dlvr.it to keep posting to your profile, pages and groups. Don’t worry, we’ll send you an alert when you need to reauthorize. We’re working on integrating Instagram with dlvr.it and we’ll be making an announcement soon! Through all the recent changes at Facebook and Twitter, our mission remains the same. 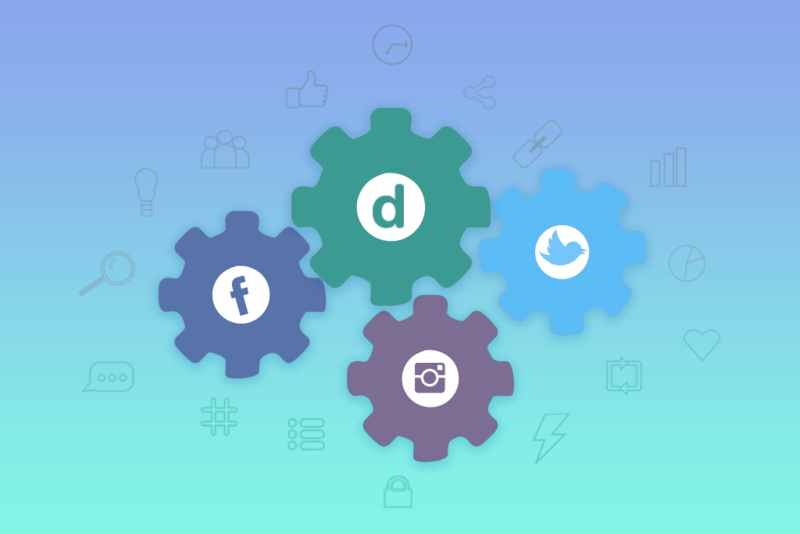 We aim to provide the most powerful automation tools to help you succeed at social media. We’ll keep you posted as we continue to update our services and respond the rapidly changing social media landscape.